Seasoned to say the least, Patrick Prinzo has been in the beauty industry for 30 years. His career has seen him become one of the most sought after colorists in New York City. 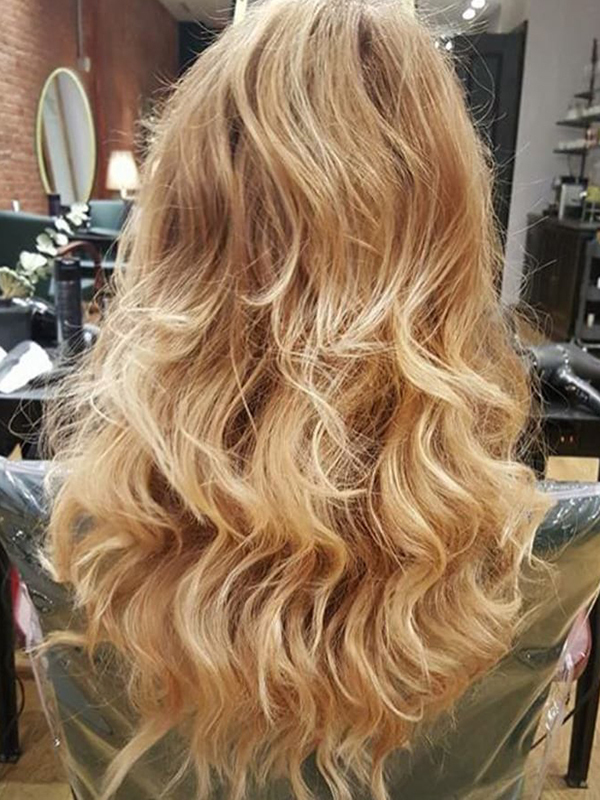 A master balayage artist, his signature style uses hair’s natural pigments to create a luminous and organic result. His creative work has been published in a meriade of fashion magazines, such as Glamour, Cosmopolitain and Shape. When not honing his craft, Patrick is a world traveler. "Blondes should stay as blondes, Brunettes stay as brunettes, and I love a fiery red-head." Less is more when doing color and always keep your hair moisturized with hair masks or treatments. I grew up here so I love everything about it! Even the noise! Sigourney Weaver, Kim Basinger, Christy Brinkley.